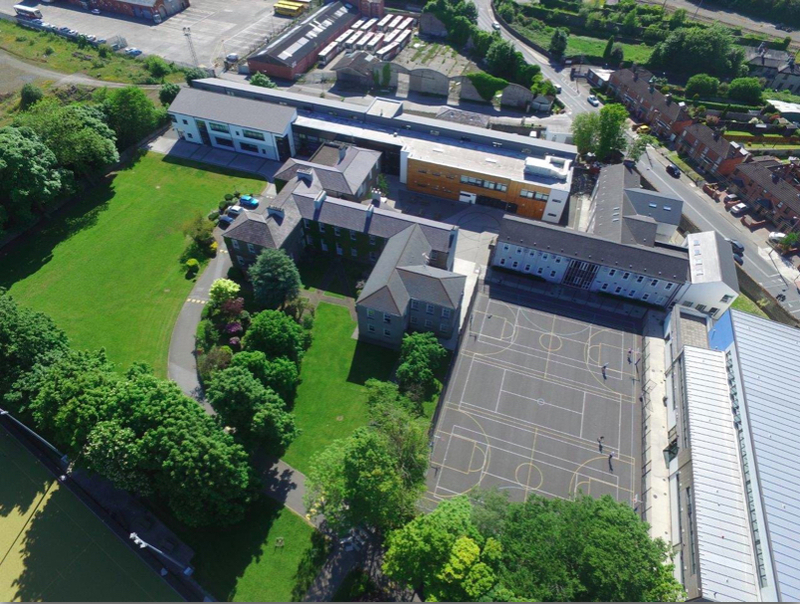 The school is on a pleasant site, with mature trees and gardens, on the southern edge of Dundalk within five minutes walk of the railway station. The main building dates from 1817. It houses offices, library, computer room, music and orchestra rooms, and student canteen. In 1999 the school bought adjacent land, containing the Old Louth Hospital. This magnificent, early nineteenth century building was refurbished and developed and opened in 2001 to provide first-class boarding accommodation for up to one hundred and thirty students. 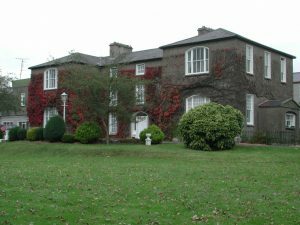 The boarders are supervised by the Headmaster and eight resident members of staff.